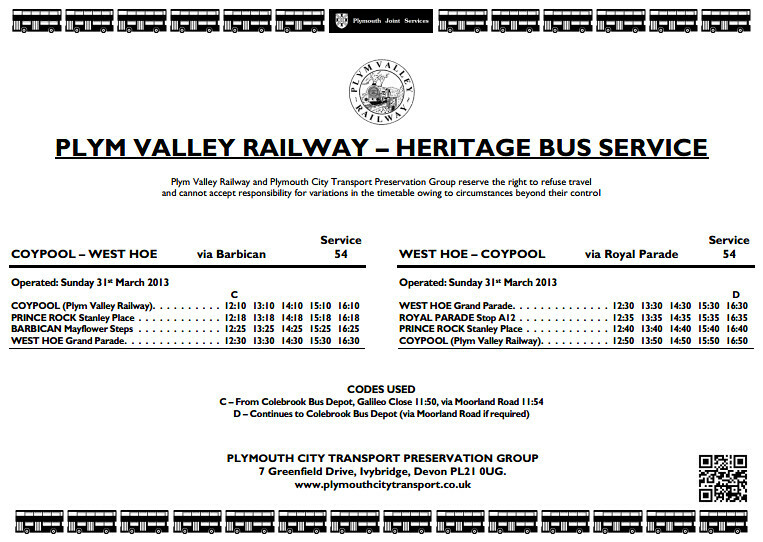 On Easter Sunday, 31st March, we are operating a free bus service, in conjunction with the Plym Valley Railway (PVR), from Coypool to the City Centre via the Barbican and Hoe. This service is to provide members of the public with free travel to and from the Coypool station where the PVR is running an hourly train service to their new Plymbridge Platform, opened on 30th December by the Mayor of Plymouth. 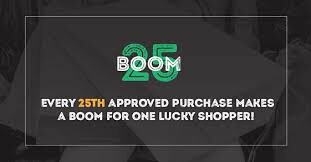 This date also marks the first time we will be operating out of our new depot at Colebrook and in consequence serving the Plympton area whilst travelling to and from the PVR station at the start and end of the day’s running.